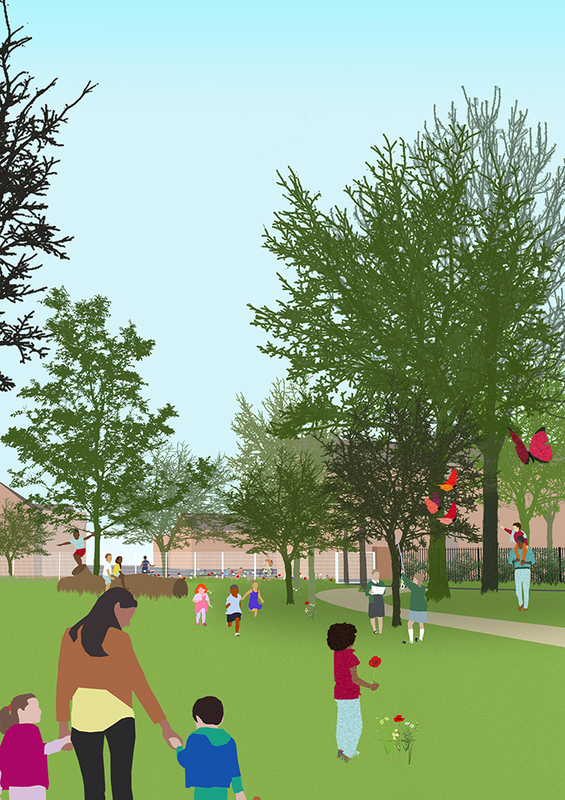 Stoneydown Park will be expanded to create more space for local children, adults and wildlife. 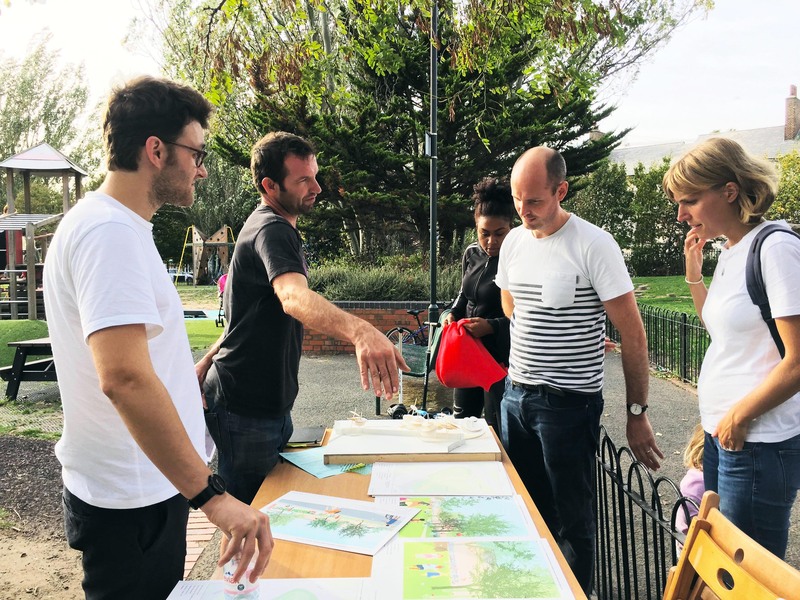 what if: projects in collaboration with the Friends of Stoneydown Park, three local schools and Waltham Forest Council are in the process of transforming a currently unloved piece of land on Blackhorse Road into a natural green space with a meadow, hedges and logs. 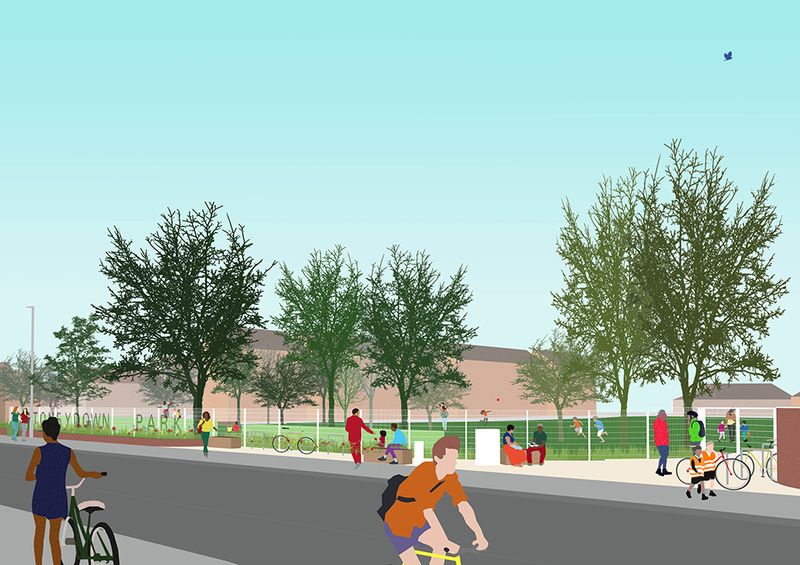 To enable the integration of this former farmland (that amazingly was never built on) into the park, a new perimeter fence and remodeled entrances will be constructed providing security to playing children and creating improved public realm along Blackhorse Road including additional way finding, seating, trees and bike parking. 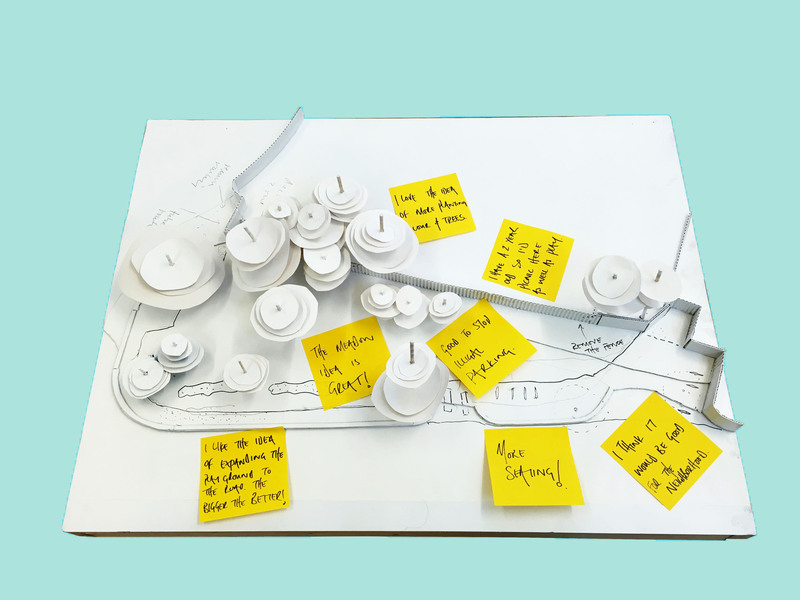 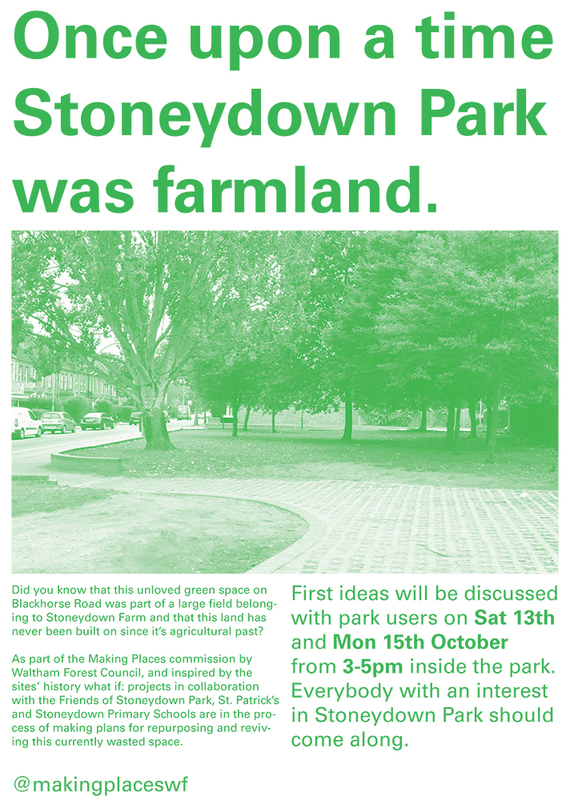 In 2017 what if: projects proposal for the expansion of Stoneydown Park was selected as a winning entry of the Making Places competition and are commissioned to design and manage the delivery of the project. 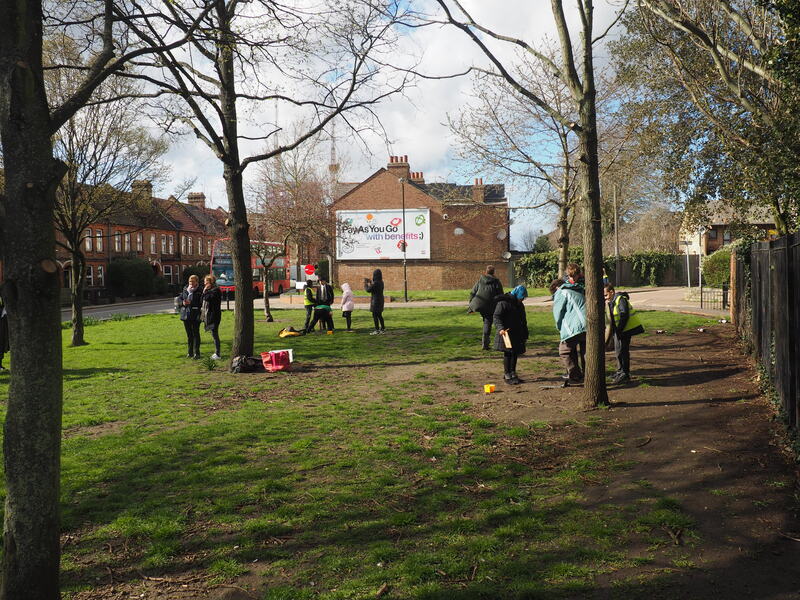 Supported by the Friends of Stoneydown Park, local schools and LB Waltham Forest we managed to increase the budget through a successful GLA Greener City Fund application. 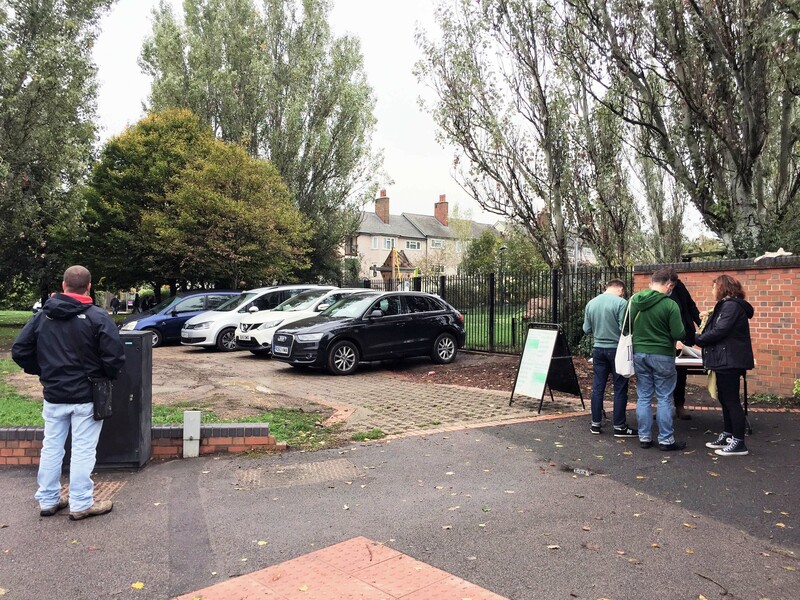 Building works are scheduled to commence in the spring 2019 and have been informed by the users of Stoneydown Park. 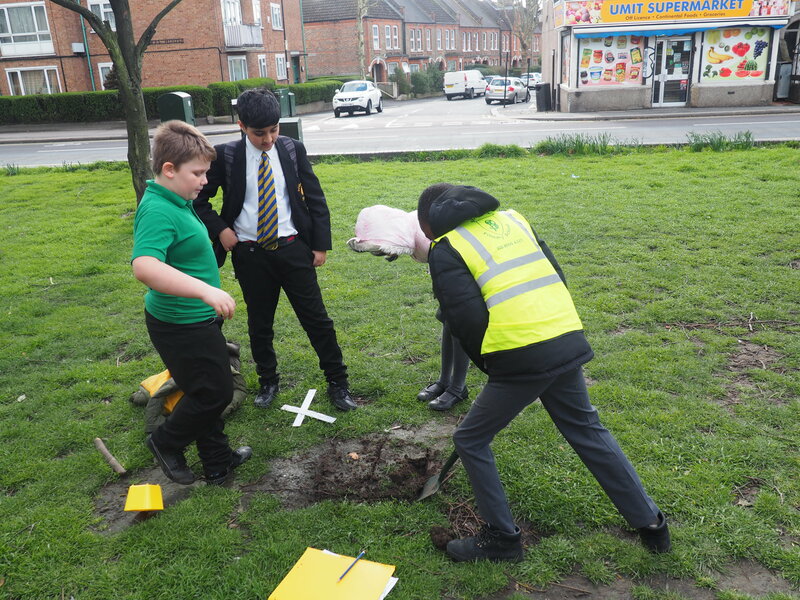 A biodiversity study was carried out with children and staff from Stoneydown Park and St Patricks Primary Schools and Willowfield Secondary School who are part of the projects Steering Group.